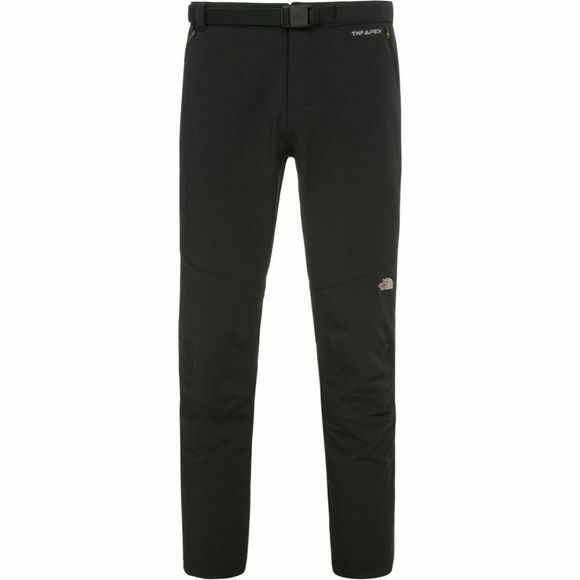 The North Face Men’s Diablo Pant is a durable and quick drying trekking and travel pant, loaded with technical features. This slim alpine-fit trouser is designed for ease of movement, constructed in 4-way stretch fabric, with articulated knees and a crotch gusset. 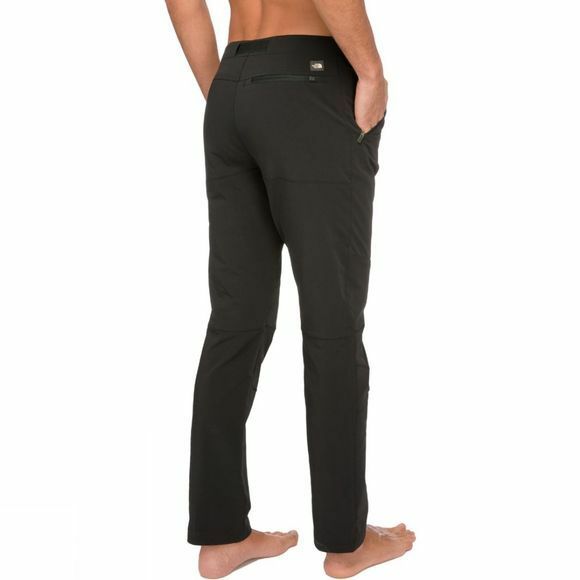 For a trekking and travel pant that delivers unimpeded movement, top performance and technical features, pack The North Face Men’s Diablo Pant.